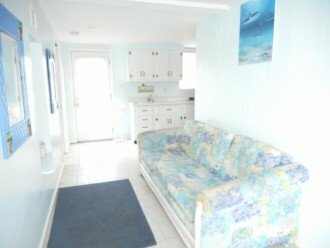 Come stay with us in this direct ocean front home. 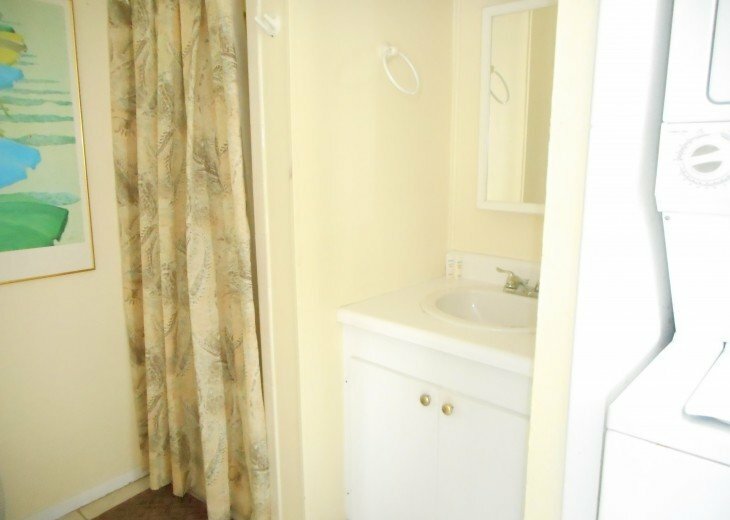 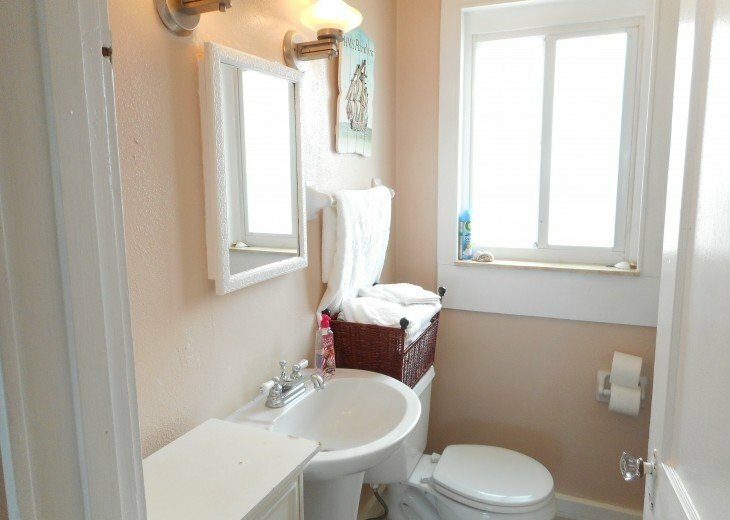 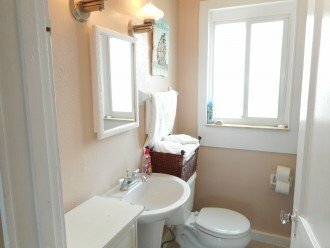 This property is cute, clean and accommodating. 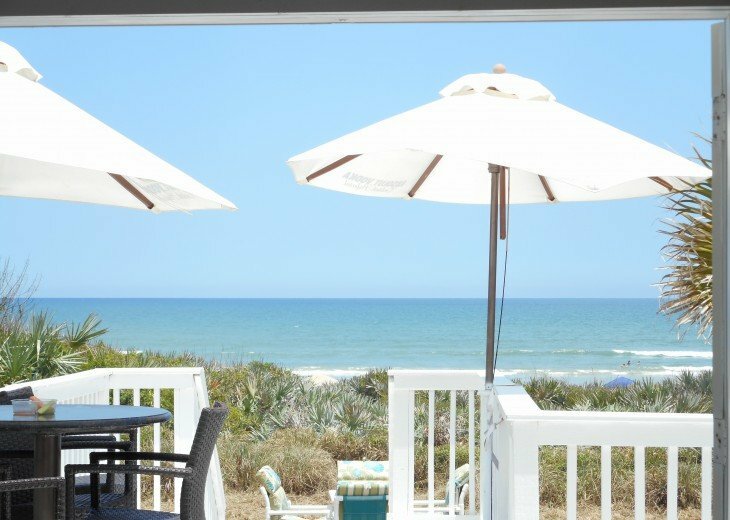 We are very compatible with our pricing make this one of the most reasonably price houses directly on the ocean in New Smyrna Beach. 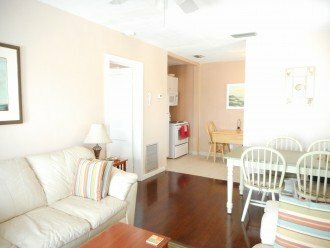 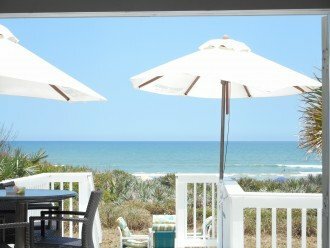 Spend your vacation relaxing in this two story, three bedroom, two bath beach house directly on the Atlantic Ocean. 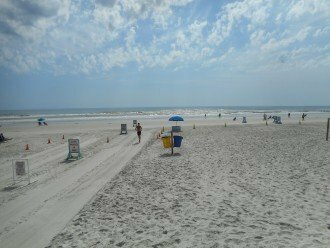 New Smyrna Beach is voted one of the top spots for surfing! 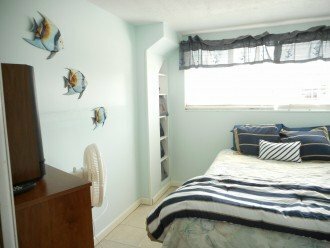 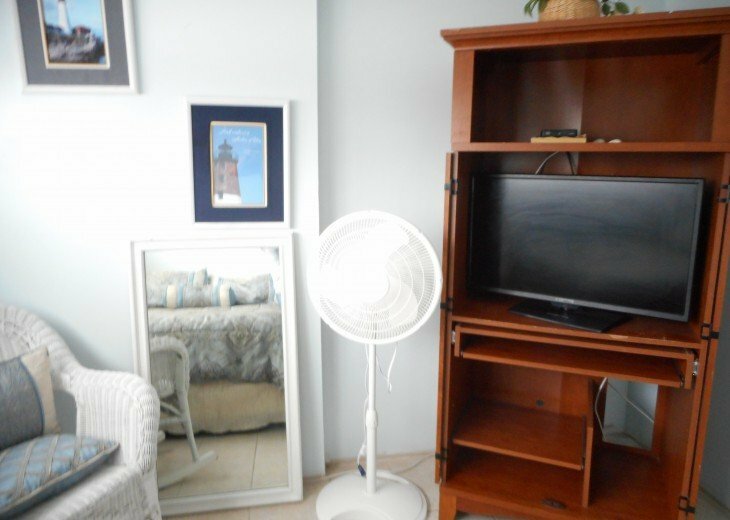 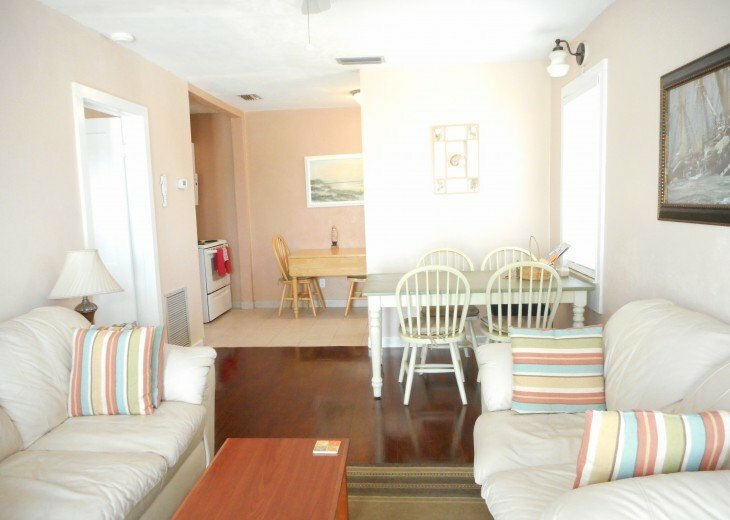 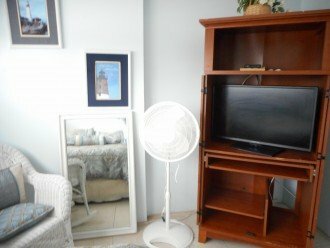 One bedroom with two full size beds, living room, dining area, fully equipped kitchen, bath on the second floor overlooking the ocean. 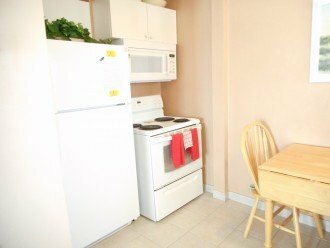 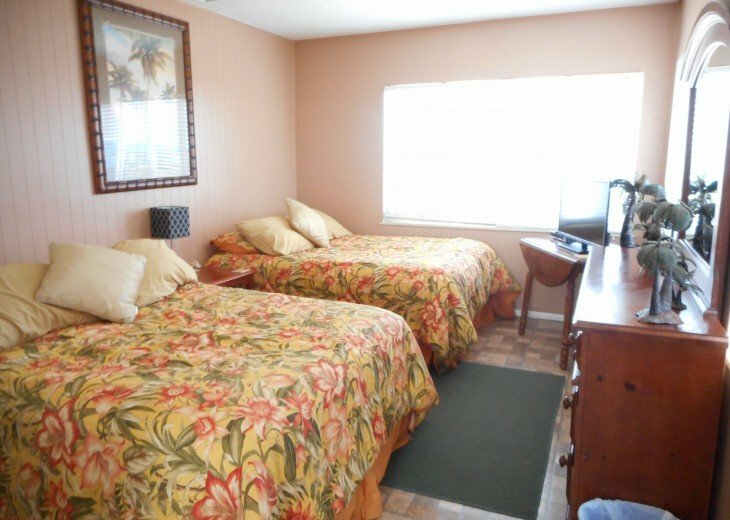 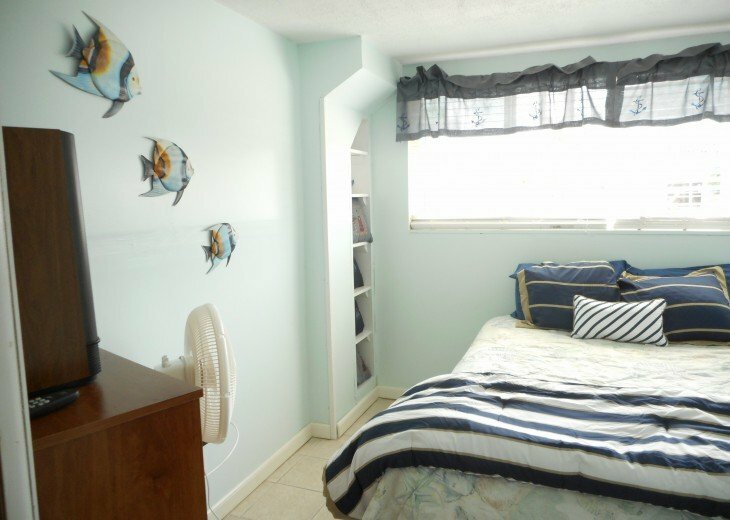 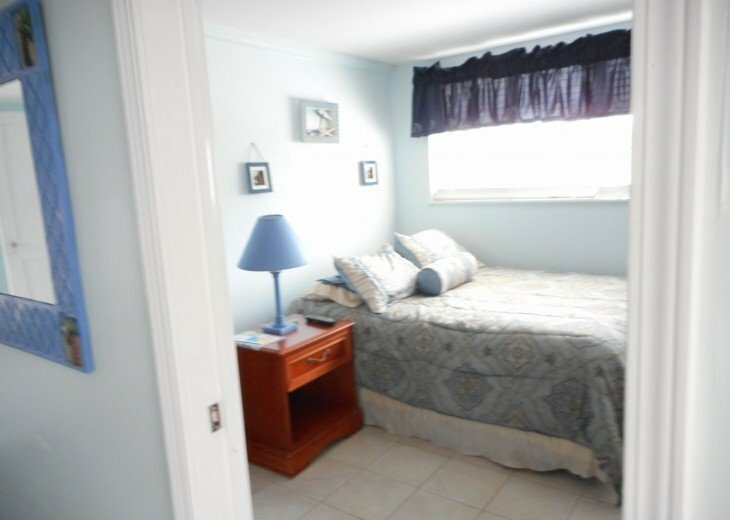 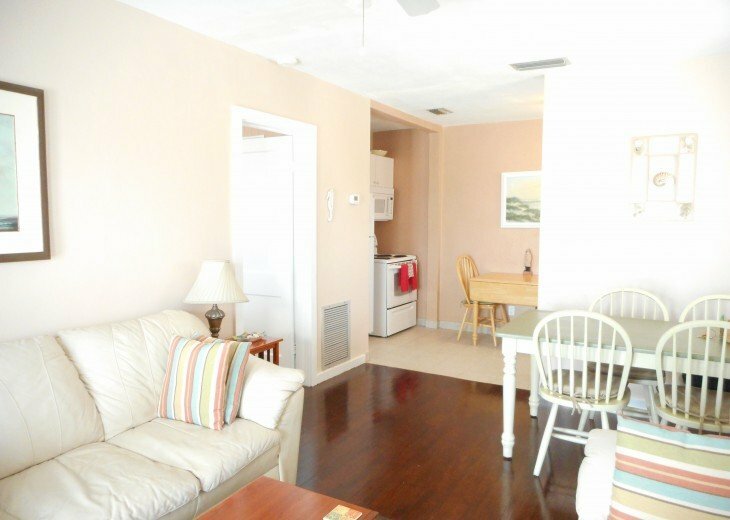 1st floor features two bedroom, one full size bed and queen size bed, one bath and laundry. 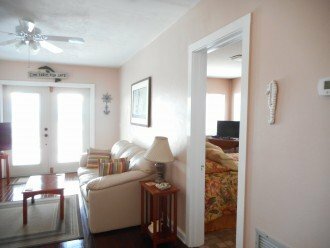 The stairway between floors is on the exterior only. 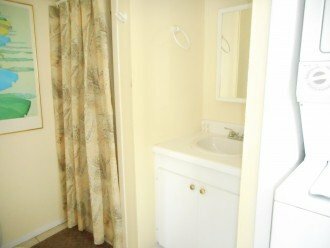 This makes this property a great retreat for friends and family to be together yet have privacy. 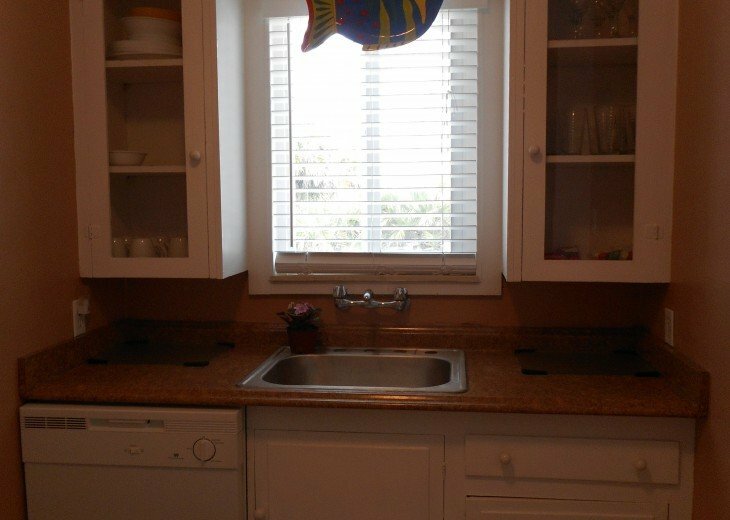 This floor does not have an ocean view. 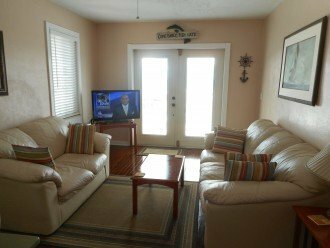 TV's in bedrooms and living room, WiFi, washer and dryer, linen and towel set up and an outside shower with partially fenced yard. Plenty of off street parking for 2 or more cars. 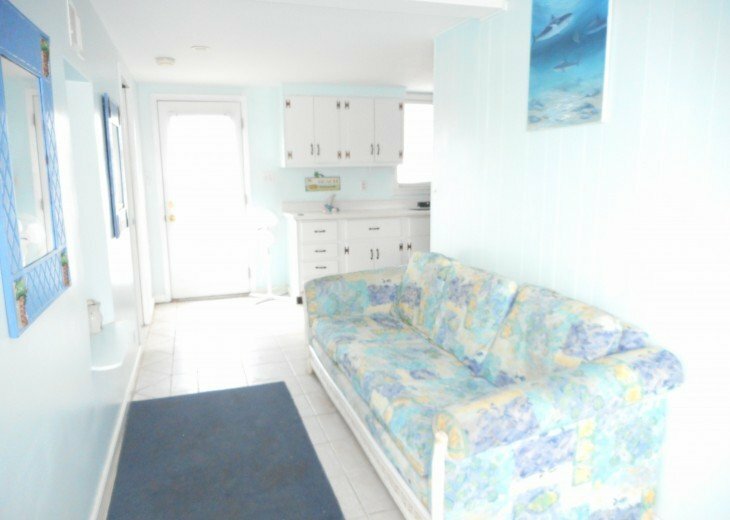 Home is located at 24th and Hill Street, centrally located for easy access to Flager Ave. and/or Bathune beach for visits to historical Turtlemount and state park. Located just one hour east of Orlando and Theme Parks, 20 minutes south of Daytona Beach. 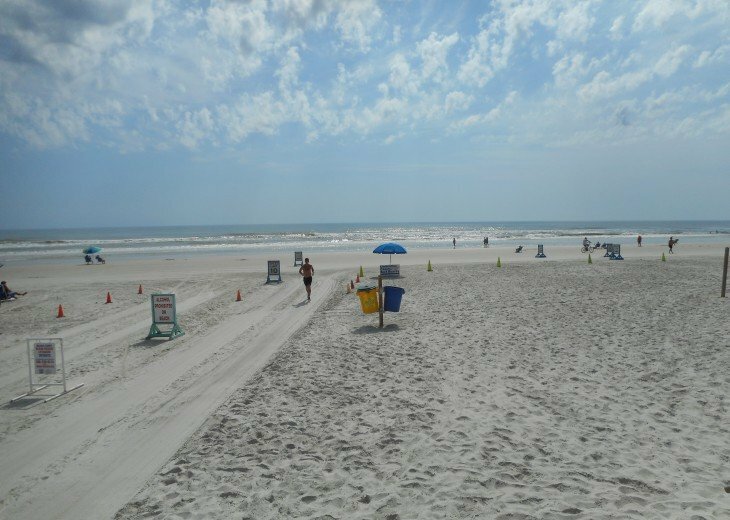 13 miles of white sandy beaches. 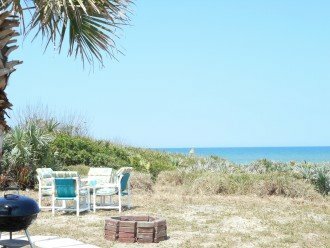 One of the best surfing beaches on the Atlantic Coast. A fisherman's dream, catching redfish, colica, tuna, wahoo in the Atlantic Ocean, Indian River, Mosquito Lagoon and other waterways. 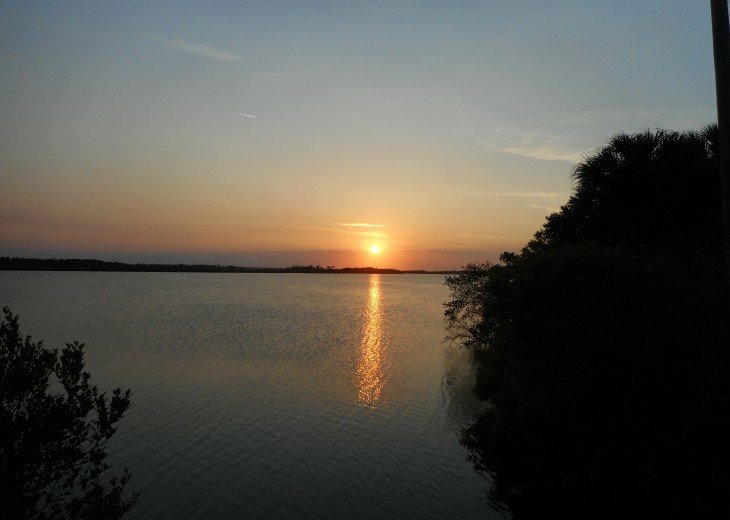 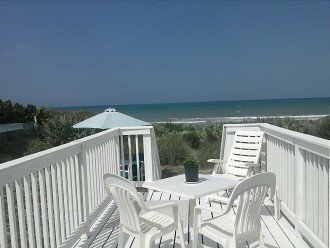 About the owner: We are from NJ and just love New Smyrna Beach, we hope to retire in this ocean front house when time is due in the mean time we enjoy sharing our little piece of haven with you and hope you enjoy it as much as we do. 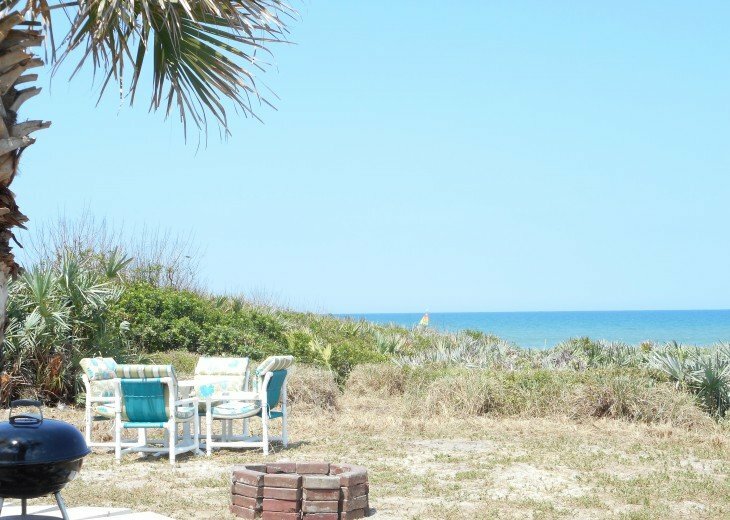 Everything was absolutely perfect. 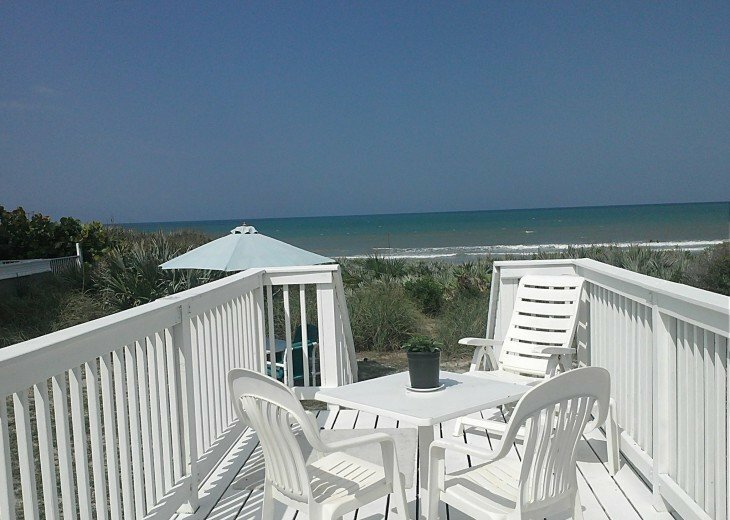 Spacious, huge amenities, clean, spectacular views. 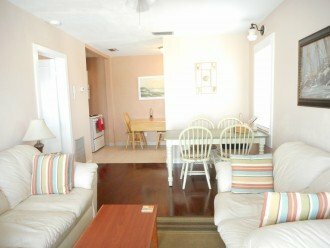 I highly recommend this property for a great time with no worries.